Radishes can be served as hors d'oeuvres, as complements to salad or sandwiches, or as a garnish, adding a peppery hot flavor. 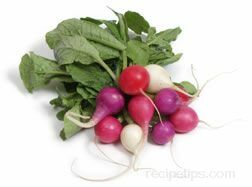 There are two main varieties of radishes, spring and winter. 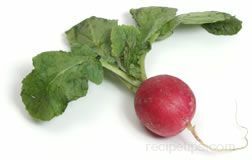 You will find information on how to prepare, cook, and store radishes.